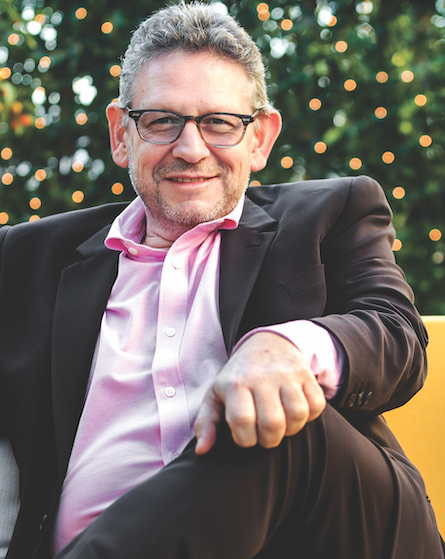 After reporting a second consecutive year of 10% growth, the sale of up to half of Sir Lucian Grainge’s Universal Music Group is moving forward on Vivendi’s end, as valuations of UMG continue to skyrocket by the billions. In its annual earnings reports, issued on 2/14, Universal’s Paris-based parent company announced that it had completed a corporate-structure reorganization at the end of 2018, as well as launching vendor due diligence at the beginning of this year and holding ongoing meetings with the pre-selected banks. Vivendi said it expects to announce potential partners “in the coming weeks.” Grainge will play a key role in the decision-making process. In 2018, UMG’s revenues hit $7.15 billion, thanks to a robust second half wherein the company was 12.8% over the same period in 2017. Recorded-music revenues were up 9.8% at constant currency, thanks to a 37.3% growth in subscription and streaming revenues to just under $3.1b. Downloads were down 23.5% and physical was off 16.1%. Music-publishing revenues, meanwhile, grew by 14.5% at constant currency and perimeter to $1.1b, also driven by—what else?—streaming revenues, as well as higher revenues generated from performance rights and synchronization. While Vivendi execs assured investors that the sale process is on track timing-wise, they pointed out that there’s no fixed deadline to make a deal. They said recent strong quarterly performances had helped build UMG’s value but would not deliver a projection for 2019, nor would they speculate about whether the percentage growth driven by streaming would continue. In other news, billionaire Vincent Bolloré, Vivendi’s largest shareholder, will step down from the supervisory board in April, the company revealed on 2/14 after the market closed. In the statement, Vivendi said it will ask shareholders to appoint Cyrille to replace his father on the board. In April, the elder Bolloré was placed under investigation for allegedly bribing foreign officials in Africa. He stepped down as Chairman soon thereafter and another son, Yannick, assumed the throne. We hear that Yannick and Cyrille—who apparently represent the new blood de Puyfontaine alluded to—are big Post Malone fans.